We set up your hosting for you and register your domain(s). Do you have yet your own hosting? Or you don't like your current hoster anymore? 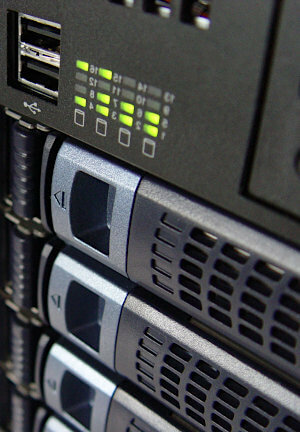 We also offer our own quality hosting and, if necessary, we also carry out a move. Hosting can be paid yearly, halfyearly, quarterly or monthly. Contract period for hosting and domains is 1 year (GT).